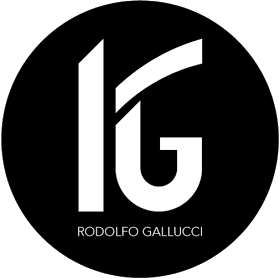 Rodolfo Gallucci COPYRIGHT 2016. ALL RIGHTS RESERVED. Brand identity, website creation, for Tea Falco, Sicilian actress and artist.